Struggling to capture multilingual business? You know inbound, but now you need translation services to reach a multilingual market. As HubSpot experts, we can help optimize your inbound marketing strategy for the global market. 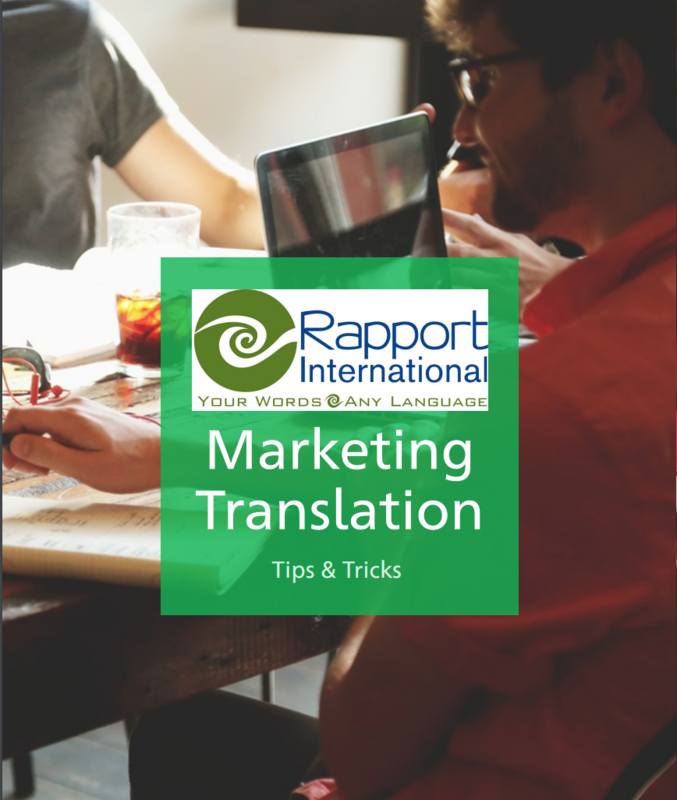 How to receive the best translation of ANY marketing material to make sure your message is correct and consistent in EVERY language and across ALL materials. We'll help you create and implement a digital marketing strategy that is tailored to each market. Eliminate confusion and reach your international clients with the right messaging at the right time. Deliver content that speaks to your buyer – in any language. From blogs to marketing materials, we've got you covered. Expand your success with an easy-to-implement outreach program that helps gets you in front of the right people. Continually learn best practices to attract leads and grow your business on the world stage. 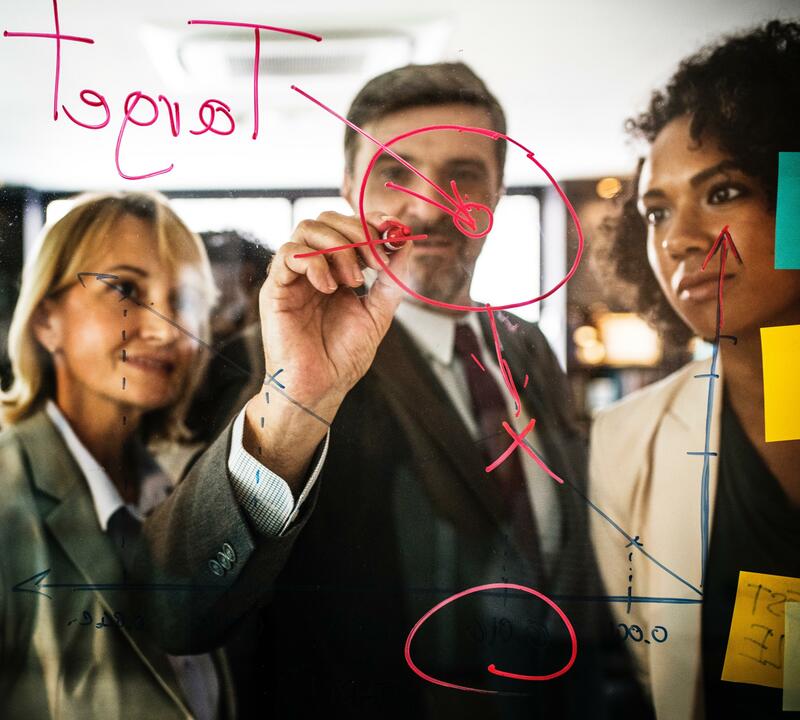 Our proven process of people-focused translation helps you find the best solution for your multilingual communication strategies. Walk through through the steps of your translation project. Curious about the costs of translations? Need to know which factors play a role in timing? Learn more about costs and expectations by understanding the factors and guidelines with translations pricing. My business spiked because of a Japanese website. I wanted to find out what it said so I called Rapport International. The project I presented to them priced out in the thousands of dollars. After their free consultation on what to translate the project became a couple hundred dollars. I appreciated their honesty. The team at Rapport International are excellent partners. They produce consistent, considered work, promptly and with a great quality standard. I am extremely appreciative for their thoughtful, diligent, and highly professional support. Need a HubSpot Partner? Request a Free Quote. If you're ready to take your international inbound marketing efforts to the next level, request your custom quote today.